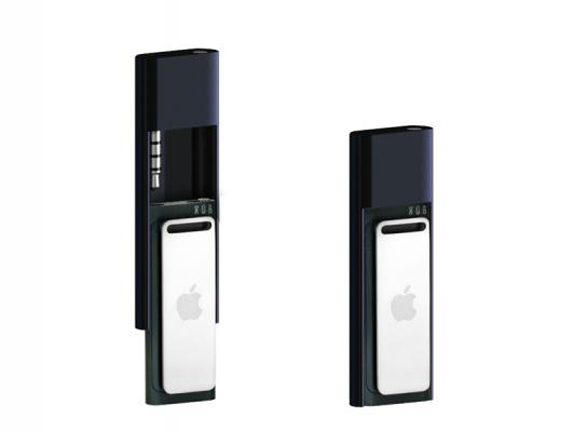 The latest iPod Shuffle doesn’t have any buttons on it, the controls are in the headphones, which is ok if you want to listen to it via the headphones, but what happens if you want to listen to it in your car or an iPod dock, a company called Scosche has the answer with the Scosche tapStick iPod Shuffle case. 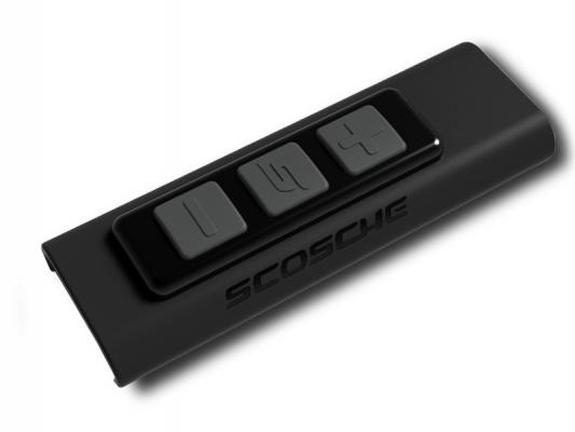 The Scosche tapStick fits over your iPod Shuffle and adds controls to the front, there are three buttons that have the same functions as the iPod Shuffle headphones. 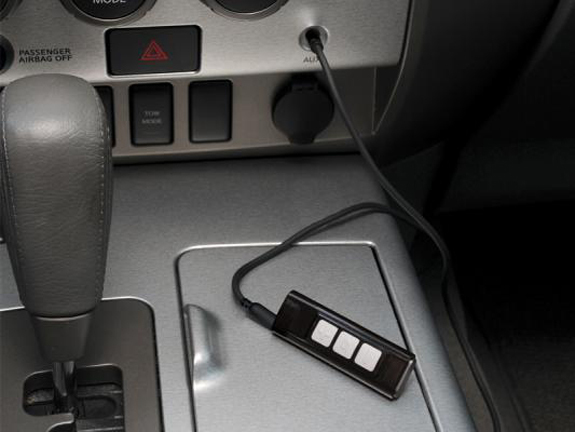 It comes with a 3 foot aux cable, and the Scosche tapStick iPod Shuffle case is available for $29 Scosche.